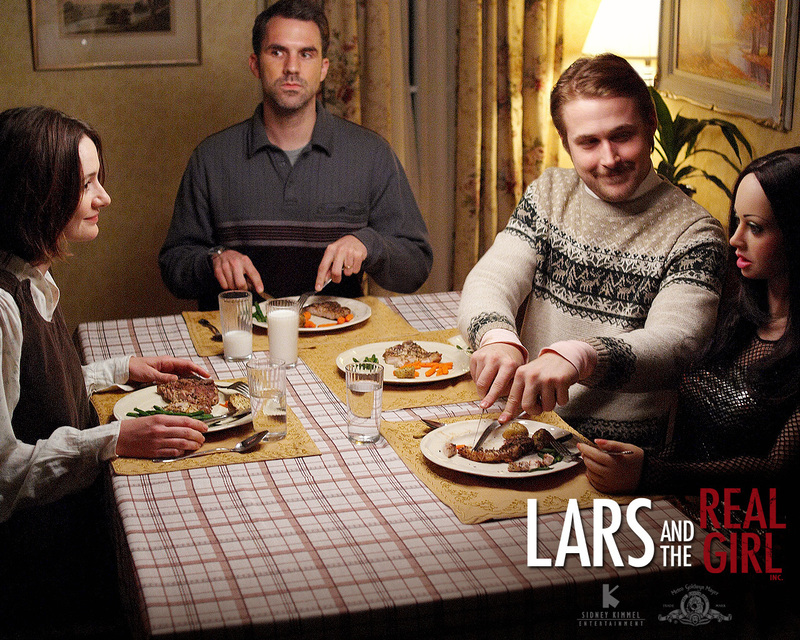 Lars and the Real Girl. . HD Wallpaper and background images in the Ryan 小鹅, gosling, 高斯林 club tagged: lars and the real girl.